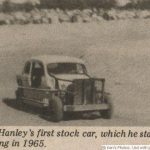 1965 he moved to stock car racing. 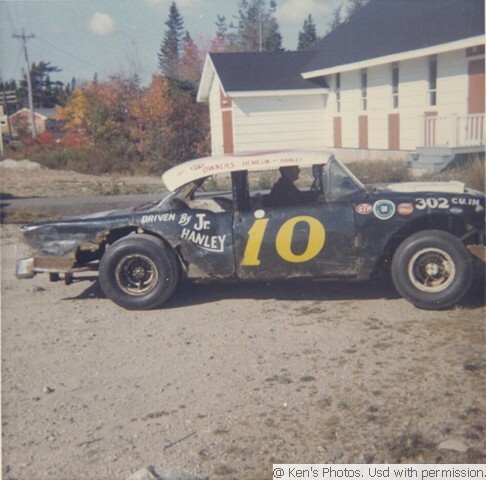 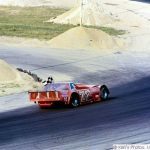 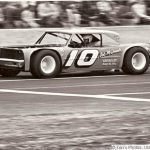 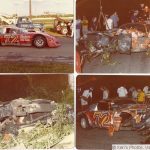 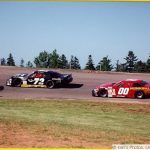 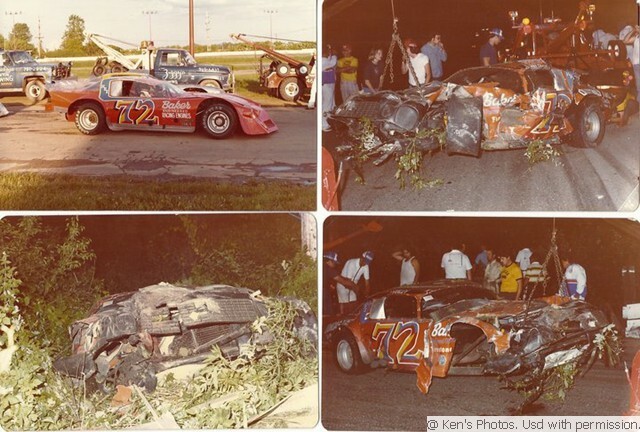 1970 was champion at Halifax Dartmouth International Speedway. 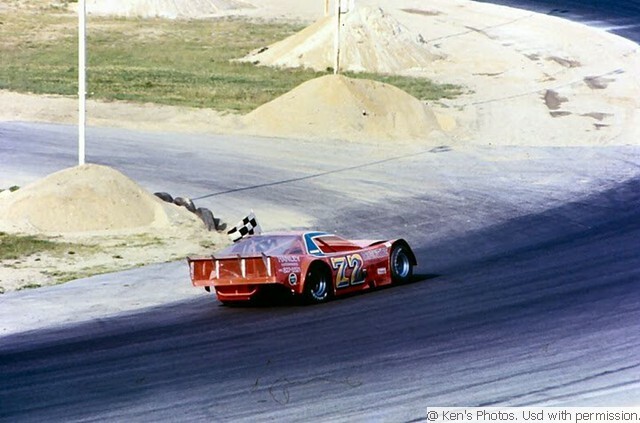 1971 won River Glade International. 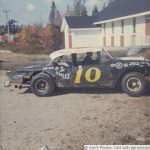 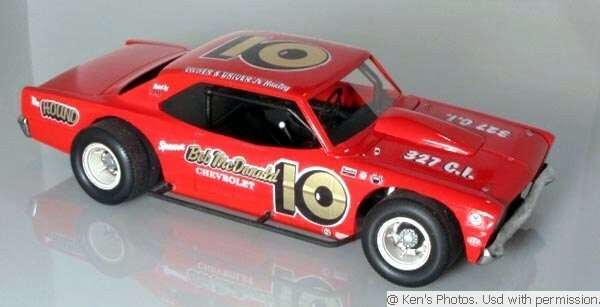 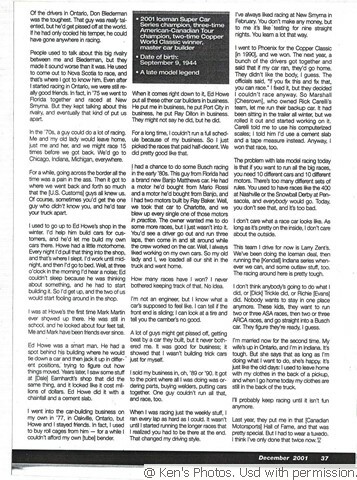 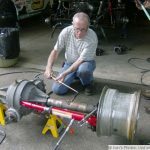 He moved to Oakville, Ontario where he built race cars as well as raced them. 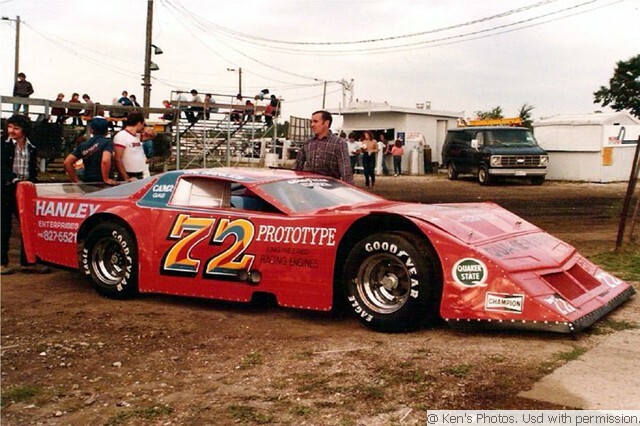 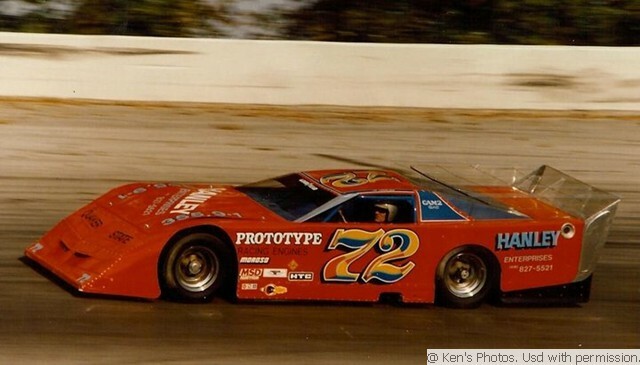 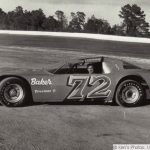 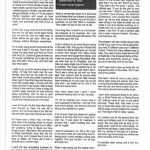 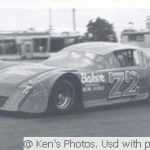 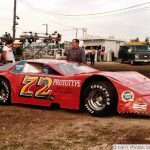 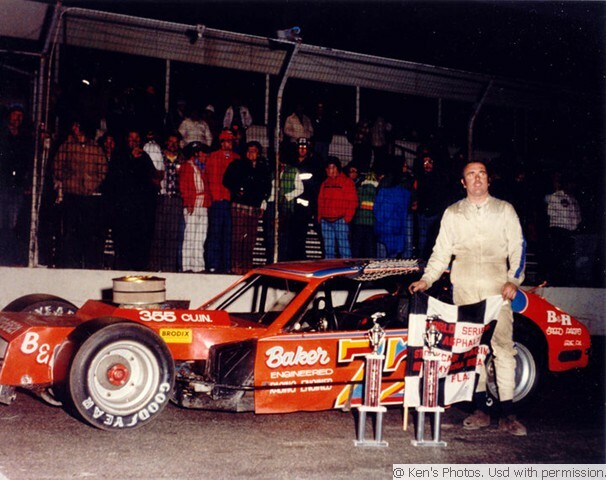 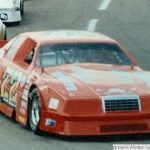 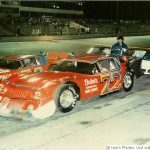 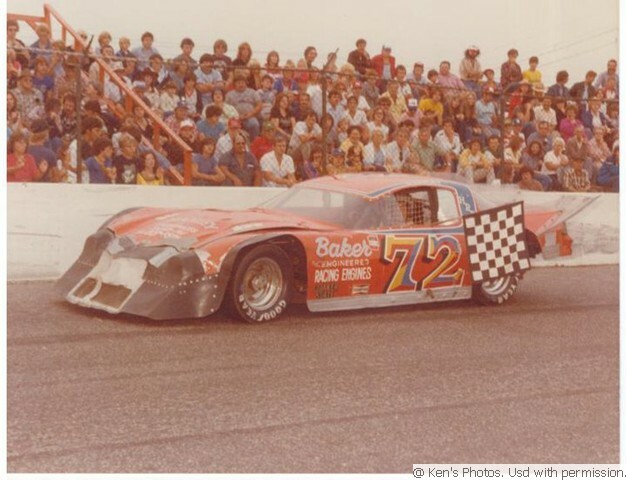 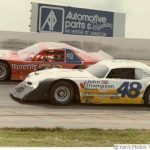 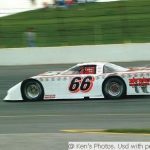 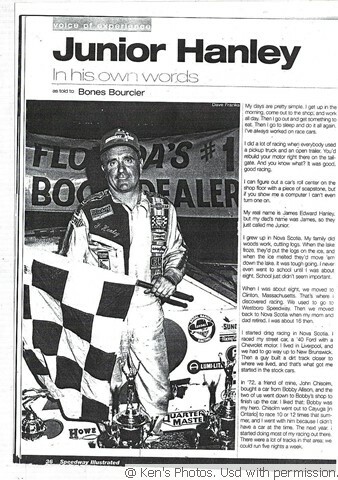 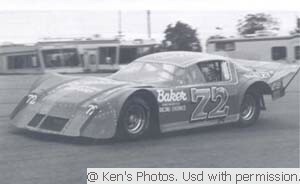 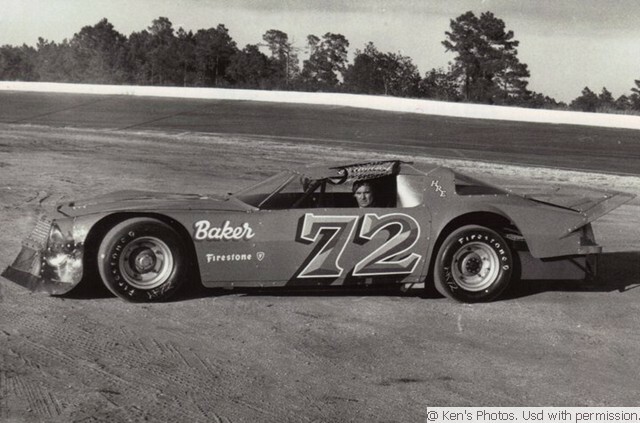 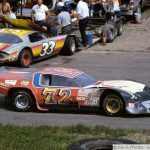 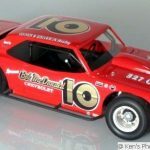 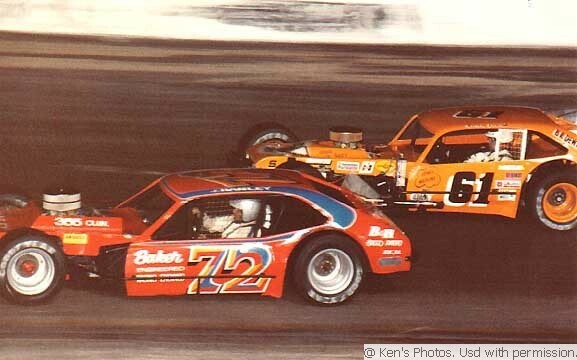 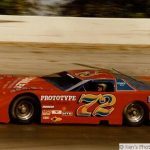 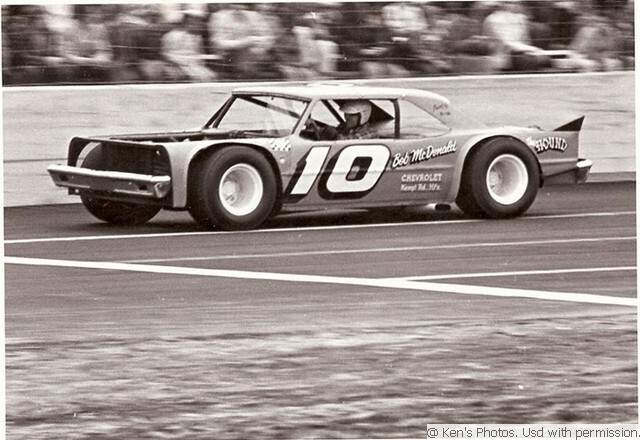 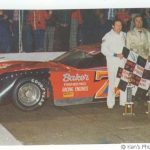 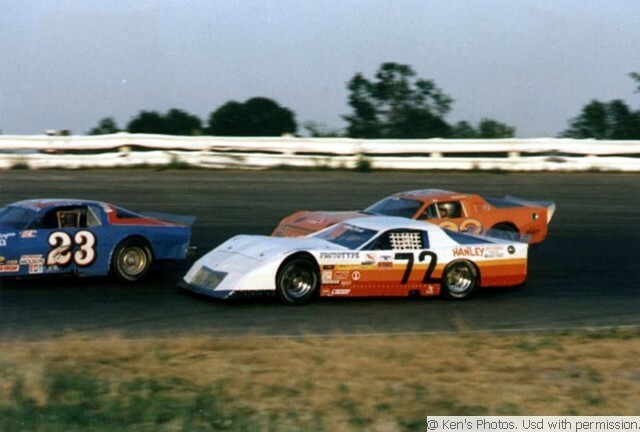 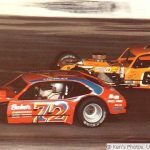 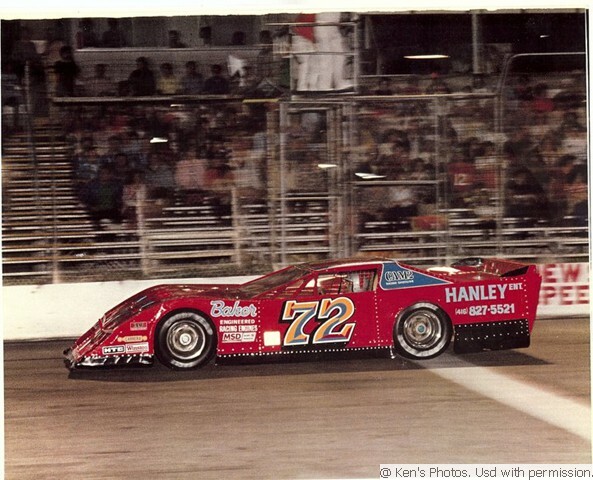 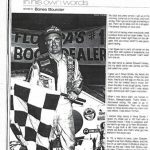 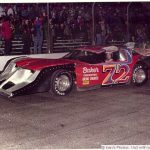 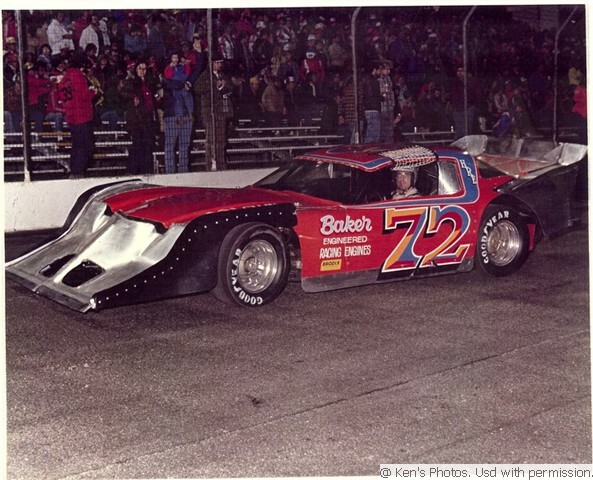 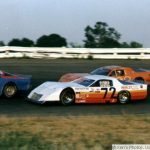 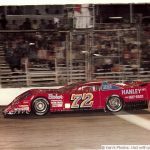 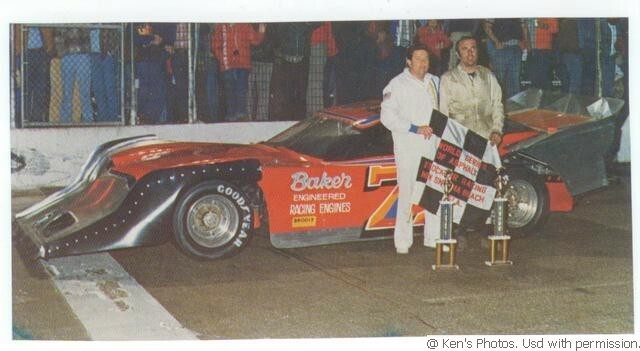 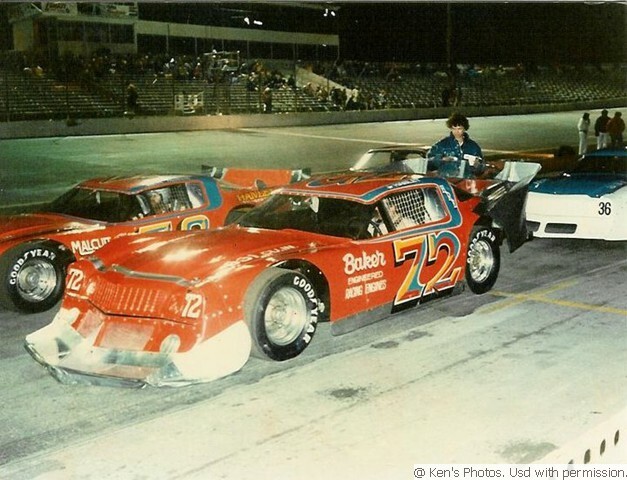 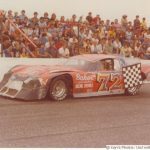 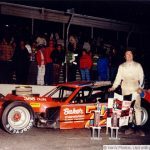 1980, ’81, ’90 was New Smyrna World Series Late Model champion. 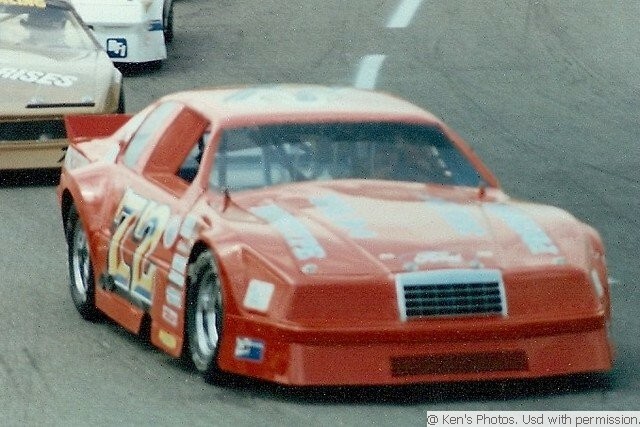 1990 won the Copper World Classic, Phoenix, AZ. 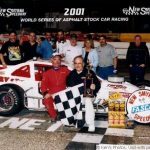 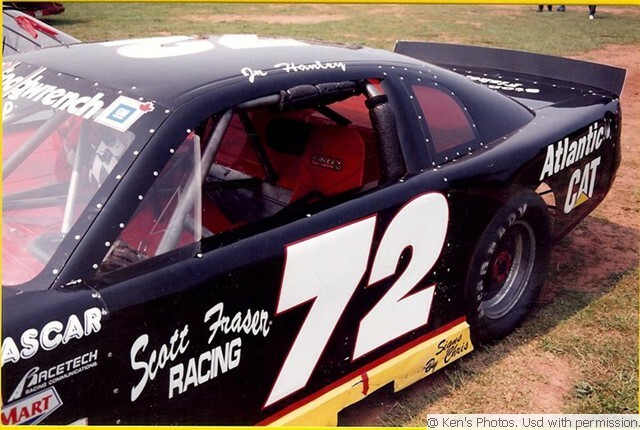 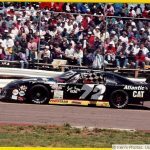 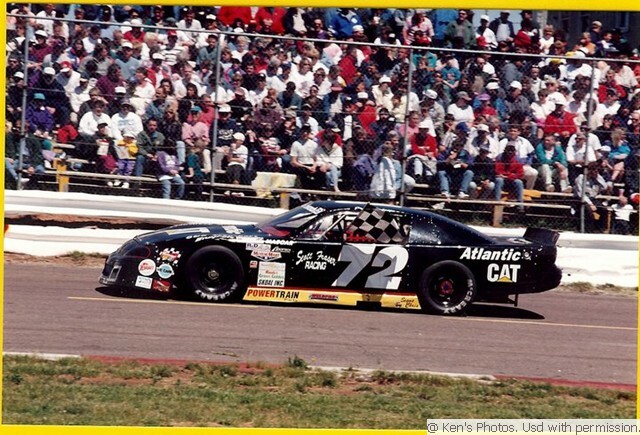 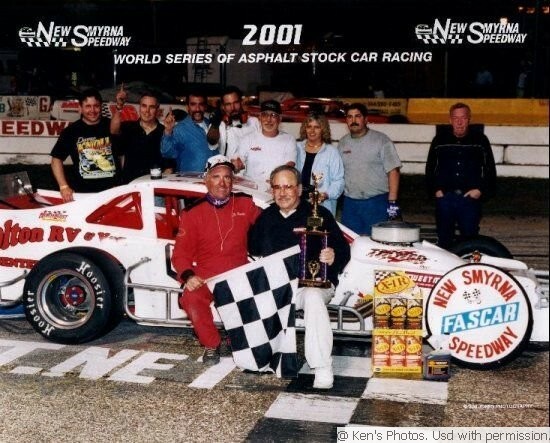 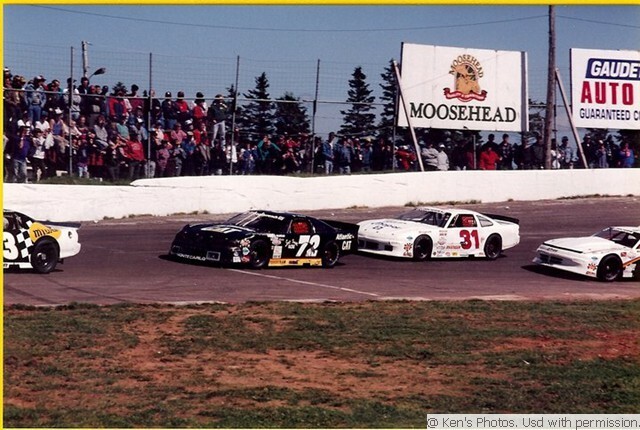 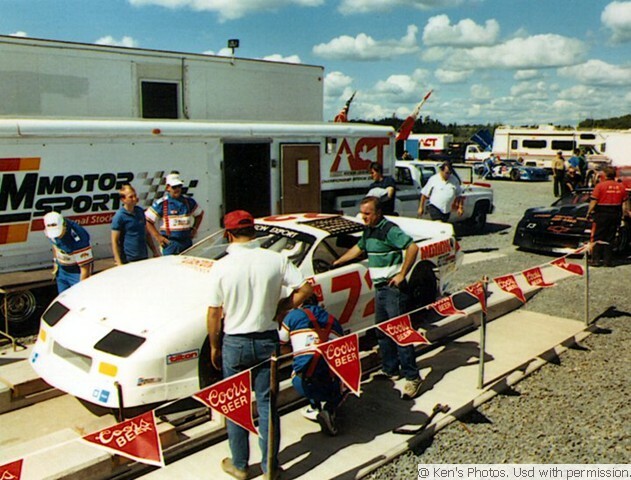 1991, ’92, ’93 ACT Pro Stock Champion. 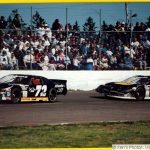 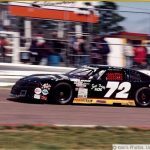 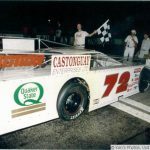 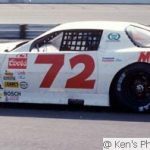 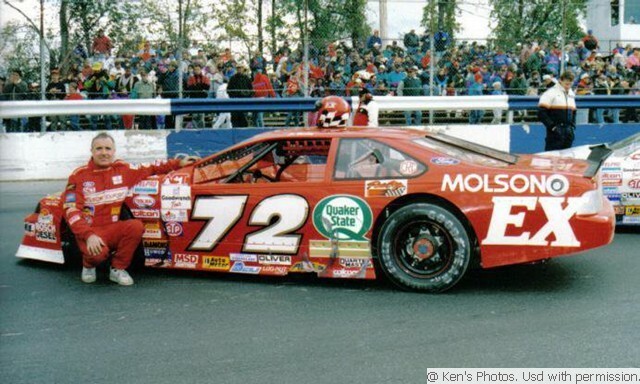 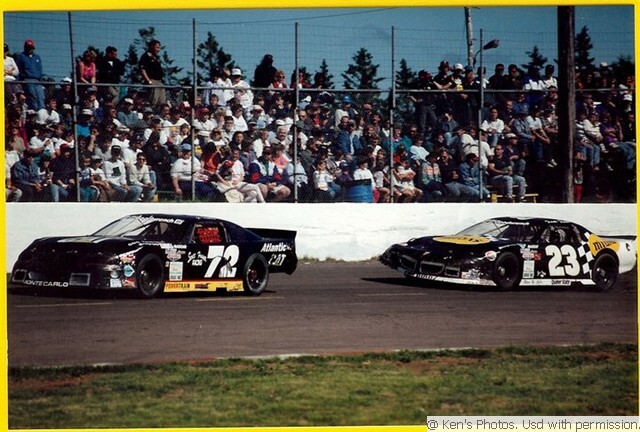 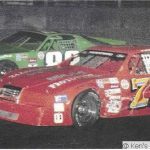 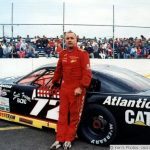 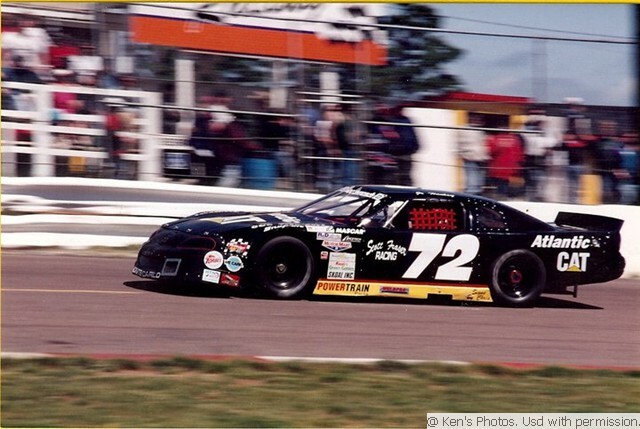 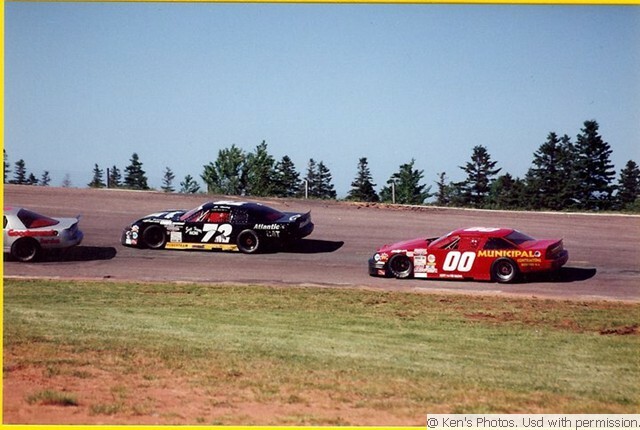 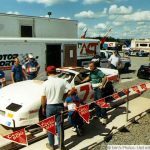 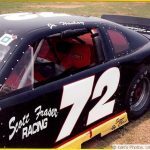 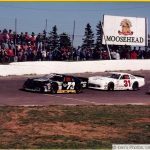 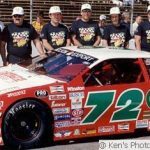 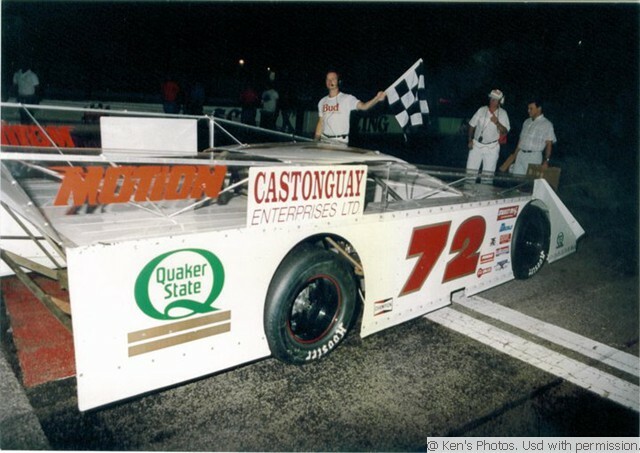 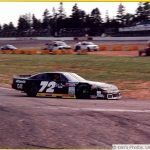 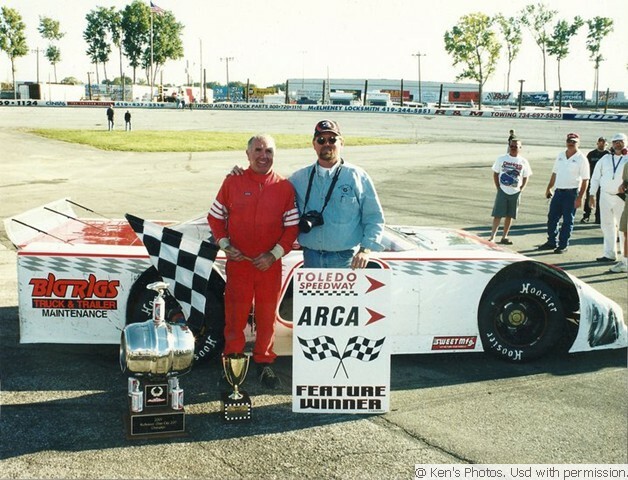 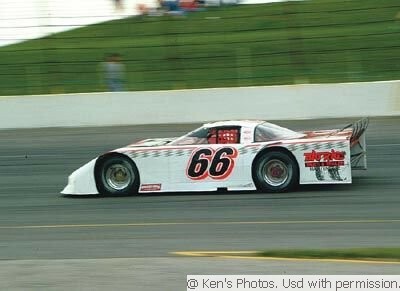 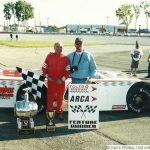 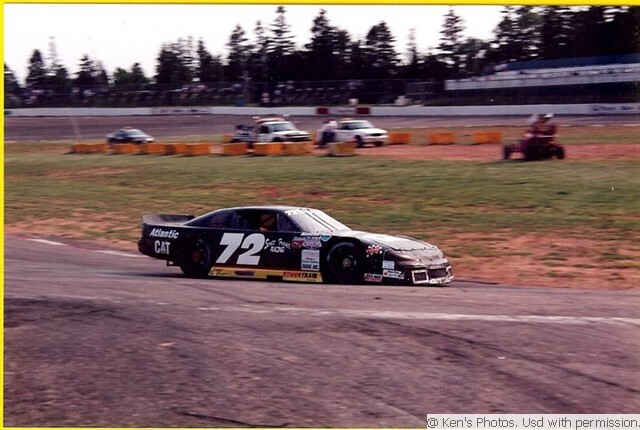 1993 Oxford 250 champion; still holds the current most poles record (3 – 79,82,94). 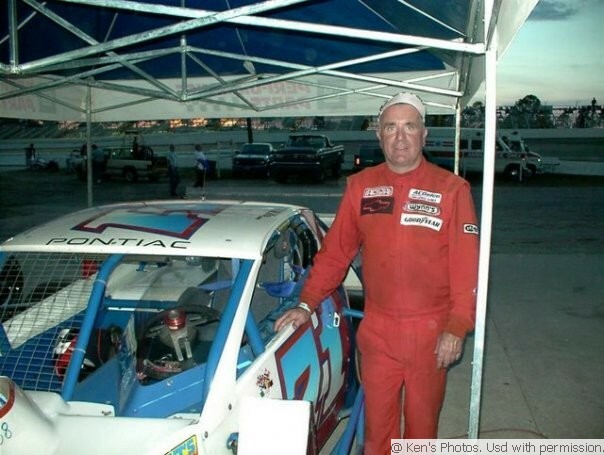 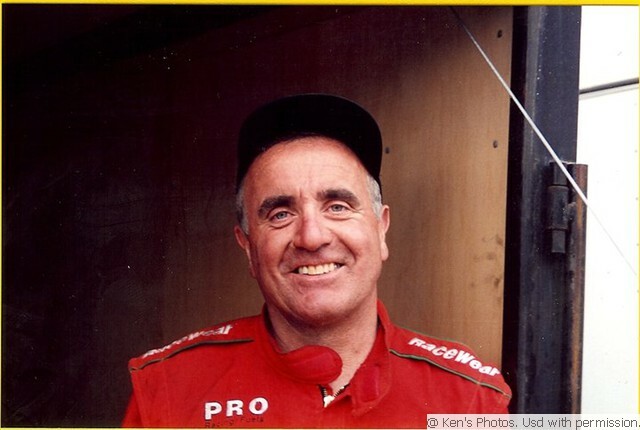 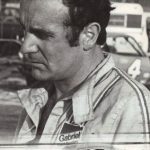 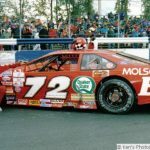 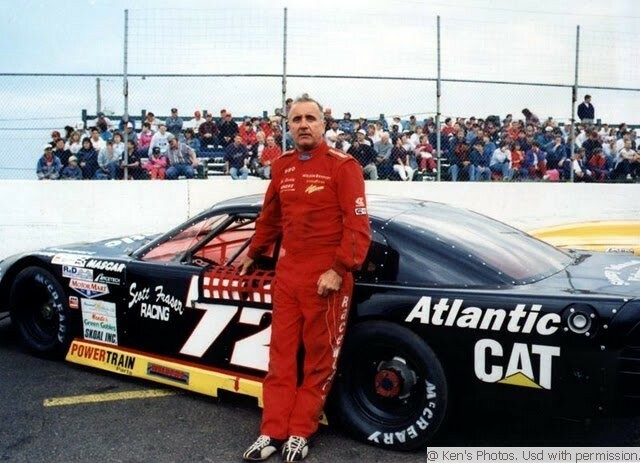 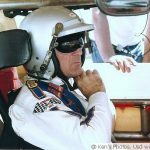 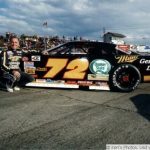 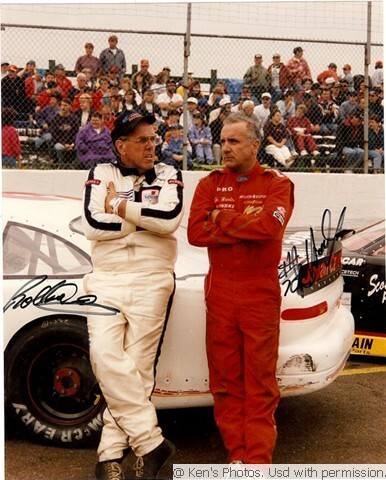 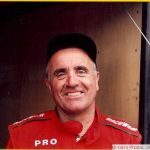 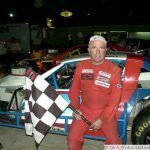 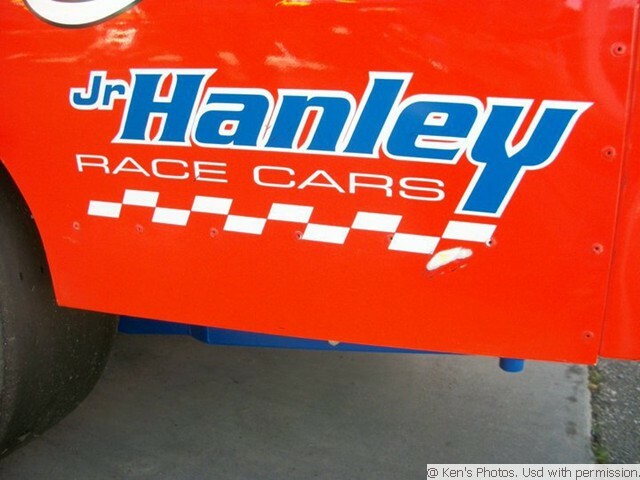 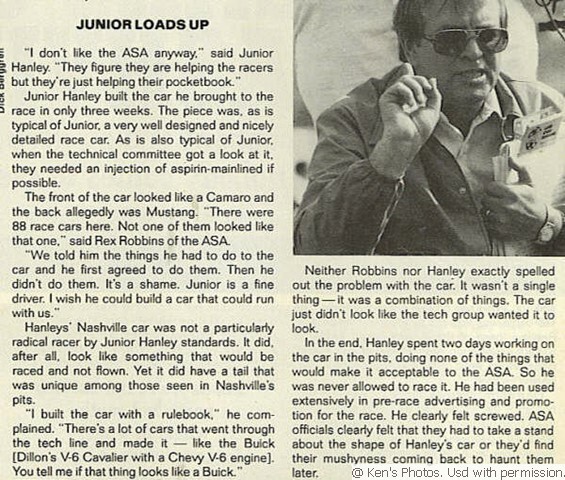 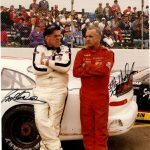 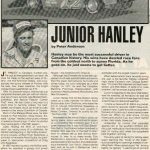 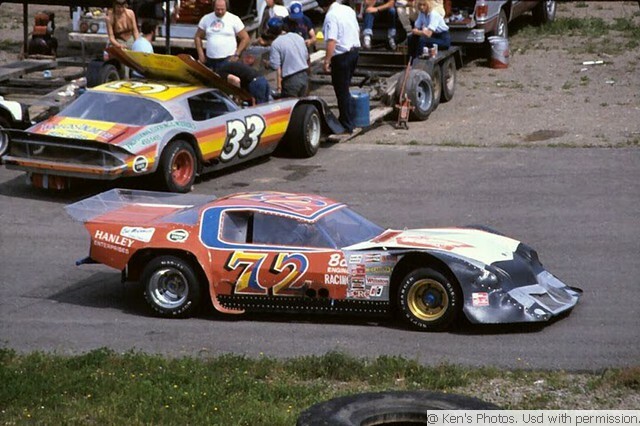 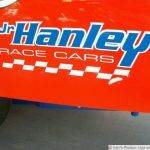 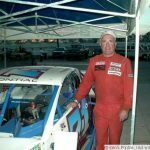 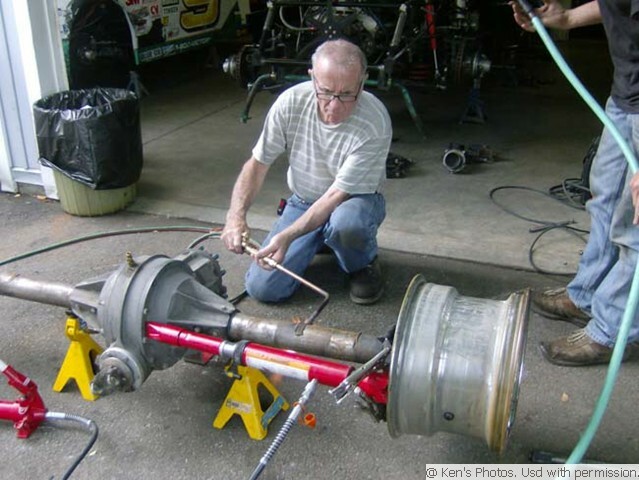 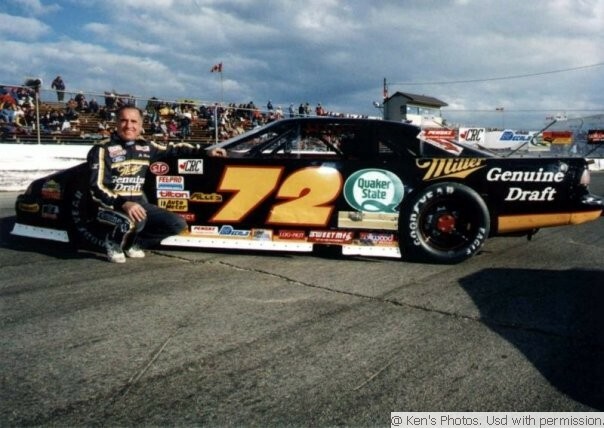 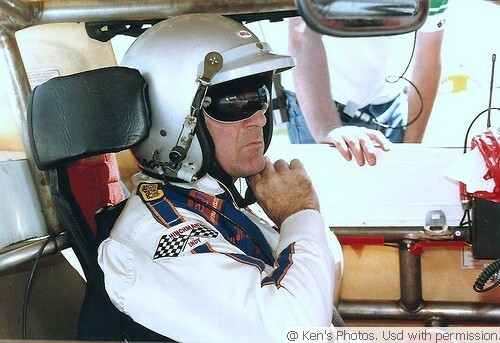 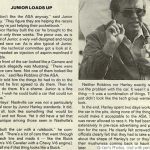 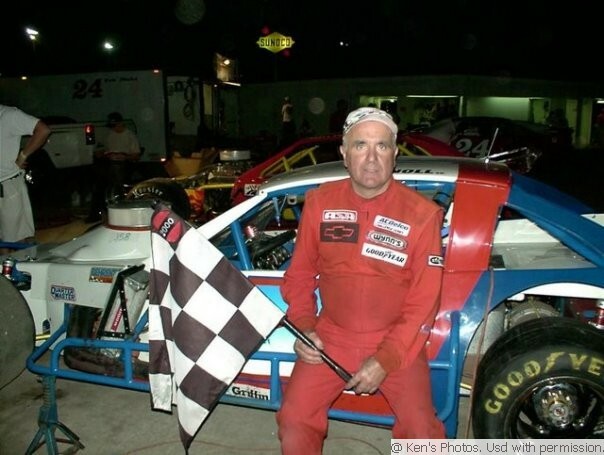 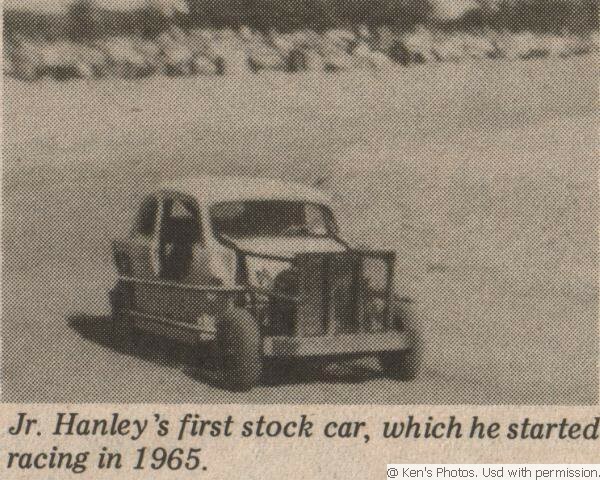 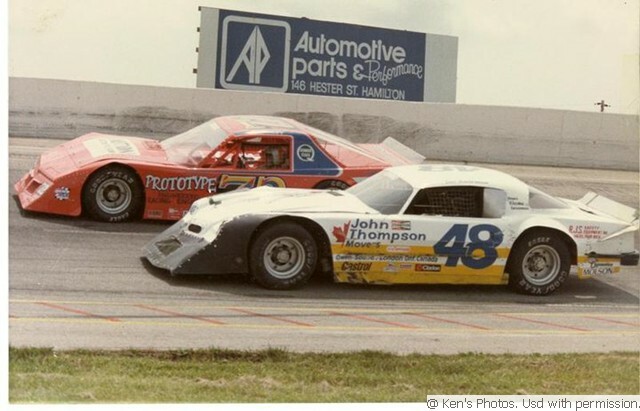 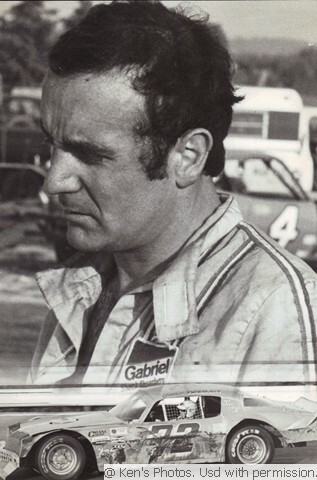 Junior Hanley has won far too many races to count; he was inducted into the Canadian Motorsports Hall Of Fame in 2000.